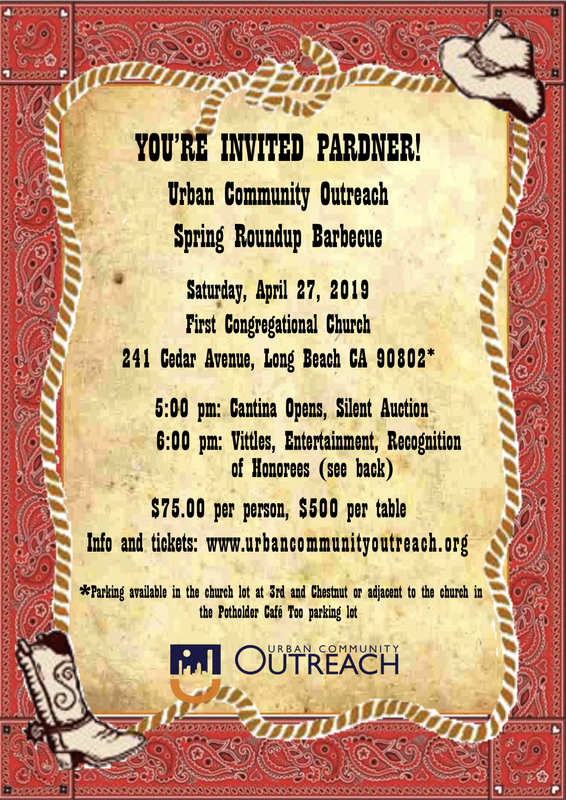 We need your help to make Long Beach a better place for all. Here are ways to help. Sponsors please click here! Or please feel free to contact us at (562) 582-1000 extension 1 or email cdoorbar@yahoo.com! We hope to hear from you soon. Urban Community Outreach provides warm nourishing meals, resources and referrals and help them to compete in the job market with computer and food service skills, access to a computer lab, store their documents, give them healthcare, refer for dental screening and care, childcare assistance, provides temporary shelter, and permanent shelter assistance. Urban Community Outreach is a non-profit 501(c)(3) organization and your contribution is tax deductible. Our Federal Tax ID is 26-0589430.